Wine has been an important part of Greek culture for over 4000 years, as the numerous archaeological discoveries throughout Greece indicate. The ancient Greeks knew well the nutritional value of wine as it became an inseparable part of their daily regimen. They loved to organize intellectual gatherings called “symposia” where they would eat and talk about philosophical subjects while drinking wine. Our ancestors also realized the important influence of the local ecosystem on the characteristics of wine. They traded their wines throughout the ancient world inside sealed amphorae and even created their own Appellations of Origin. 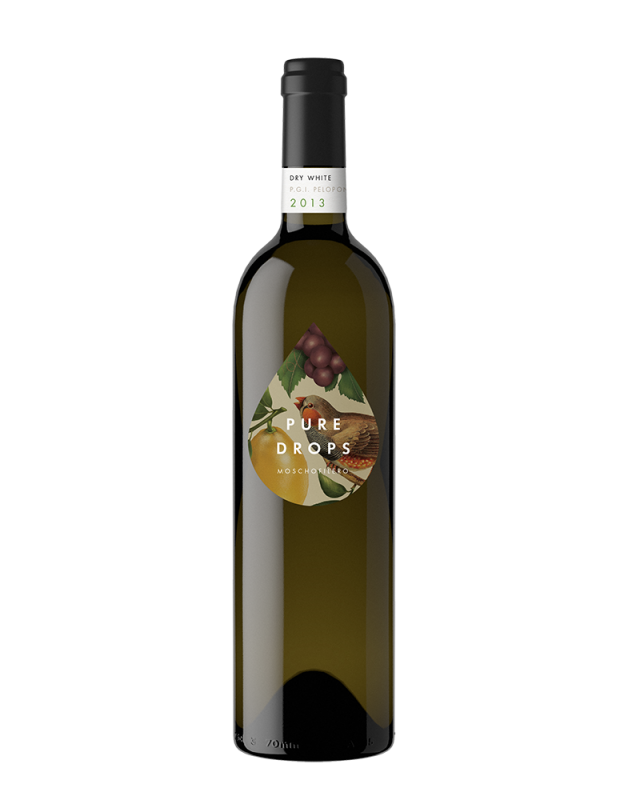 What makes Greek wine so unique are the more than 300 indigenous grape varieties grown there, some of which have been cultivated since ancient times. Many of the world’s best wine critics agree that the distinct flavors that come from these native grape varieties are a strong marketing advantage for the Greek wine industry. Many well-known international grape varieties are also used in Greek wine making. 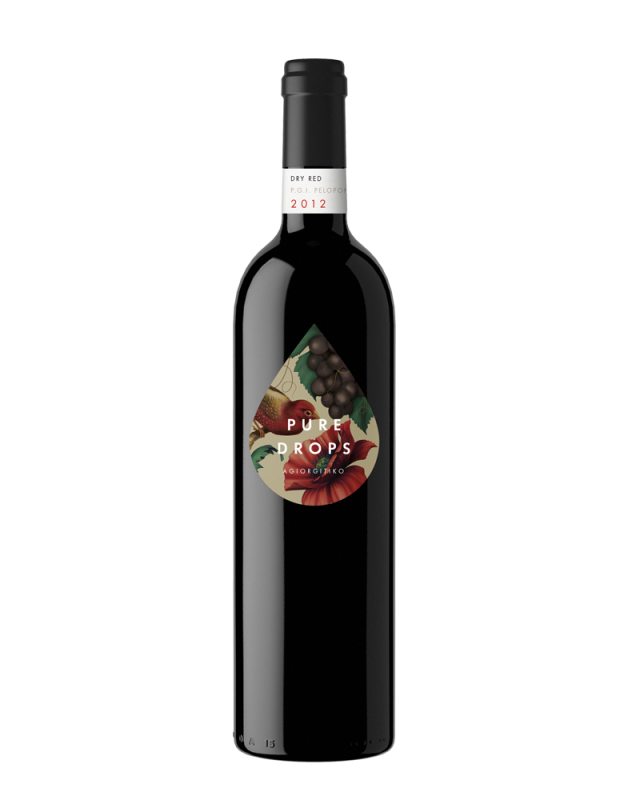 This extensive variety of grapes together with the moderate Greek climate, plentiful sunshine, low average rainfall and soils of moderate fertility combine to provide an excellent environment for the production of high-quality wines. 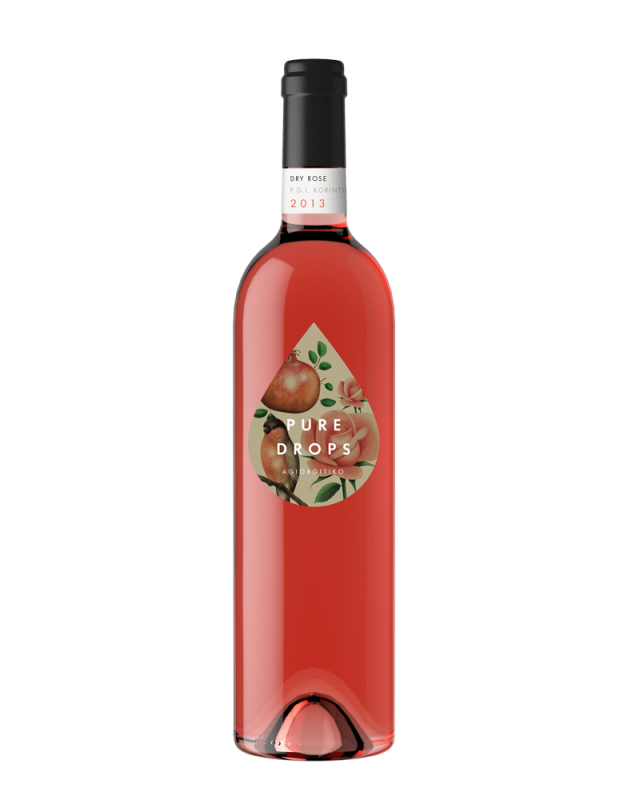 PURE DROPS® wine experts have selected an excellent product range of Greek wines from the most important P.G.I. (Protected geographical indication) areas to enjoy. 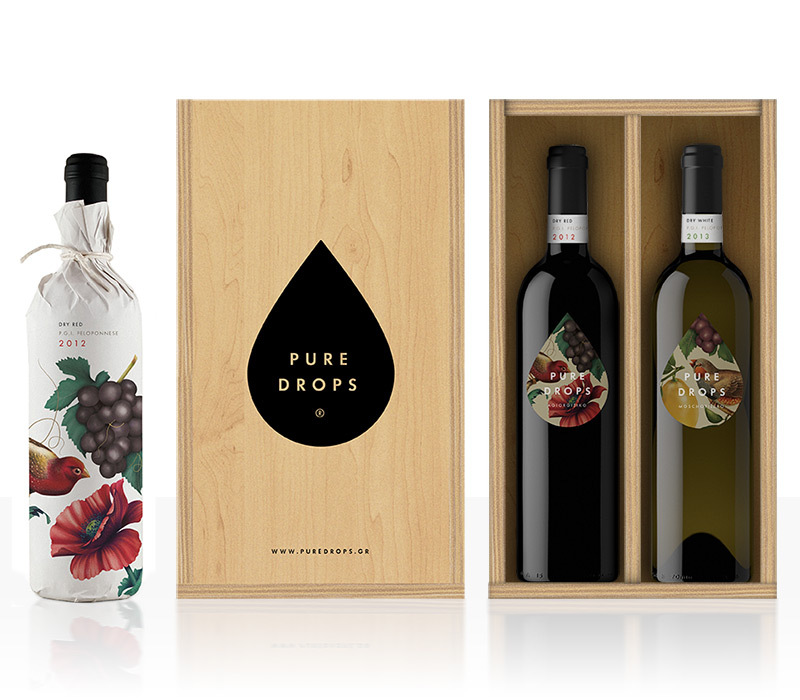 Pure Drops comes as a gift in a very special designed box and it’s an excellent gift idea for your family and friends. 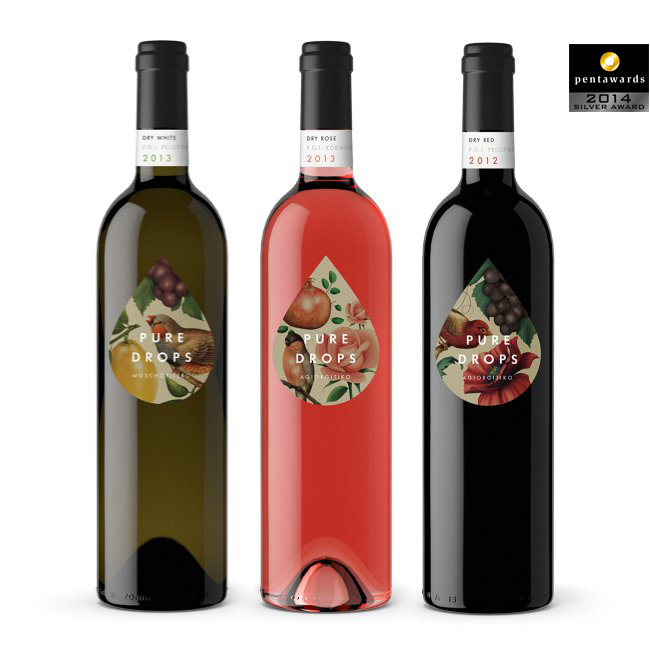 Enjoy our wine collection!